World stock markets were mixed on Monday as positives in the market battled with trade disputes and financial conditions that “have been plaguing investors,” said London Capital Group’s Jasper Lawler. 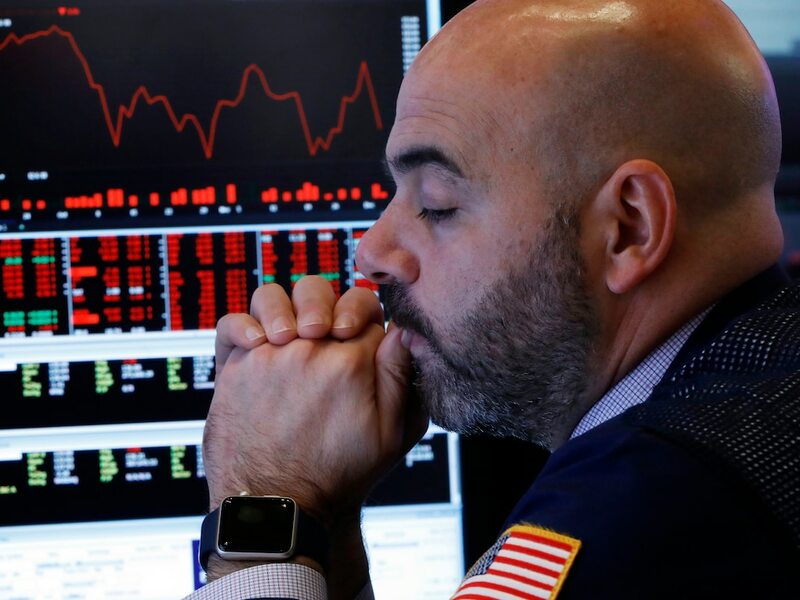 Some stock markets dipped on Monday morning as a positive start to the US earnings season and a recovery in Chinese exports were trumped by continued fears of slowing global growth. “Trade disputes and tightening financial conditions have meant that concerns over the health of the global economy have been plaguing investors,” said Jasper Lawler, head of research at London Capital Group. European Union countries voted on Monday gave a nod to kick off trade talks with the US. France voted against the mandates while Belgium abstained, Reuters reported. JPMorgan and Wells Fargo shored up optimism last week with “strong” earnings reports, “providing confidence to equity traders that corporate America is performing well amid robust economic conditions in the United States,” said Lukman Otunuga, research analyst at FXTM. Meanwhile, Chinese exports rose about 14% year-on-year in March, after dropping close to 21% in February, signaling global trade may be weathering the US-China trade war. Those tensions could soon ease as trade talks are “getting close to the final round of concluding issues,” said US Treasury Secretary Steven Mnuchin on Saturday, according to the Wall Street Journal. Asian stocks closed broadly lower as the Shanghai Composite slid 0.3%, the SZSE Component drifted 0.8%, and Hong Kong’s Hang Seng fell by 0.3%. Japan’s Nikkei rose 1.4% ahead of a 10-day break for markets. European markets were flat with Germany’s DAX, Britain’s FTSE 100, and the Euro Stoxx 50 all within 0.1% of their opening figure.